The Madhya Pradesh government has suspended Satna Municipal Commissioner Surendra Kathuria, who was arrested for allegedly accepting a bribe of Rs 12 lakh. 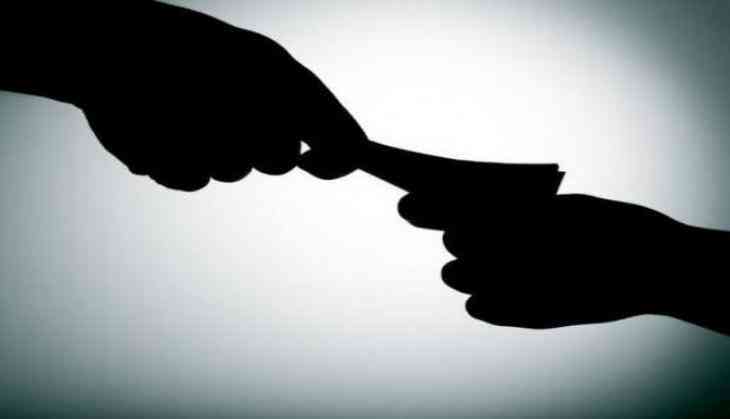 Kathuria, a State Administrative Service (SAS) officer, was suspended yesterday after he was caught allegedly accepting the bribe at his official residence on Monday, said an official of the Public Relations department. He was caught receiving Rs 12 lakh and jewellery worth Rs 10 lakh from a nursing home owner, said Divesh Pathak, Deputy Superintendent of Police (DSP), Lokayukta. Kathuria had allegedly demanded Rs 40 lakh in cash and gold jewellery worth Rs 10 lakh from the complainant for not dismantling parts of the nursing home building, which had allegedly been built illegally, the DSP added. The Satna municipal corporation had earlier sent a demolition notice to the nursing home.